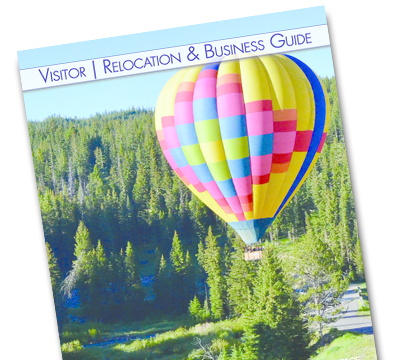 Our local guides are a hot commodity, and they begin booking trips in March. If you are planning on fishing with a guide while you are here, don't wait. Guide services typically offer a variety of options from half day to full day, to spring creeks to big waters like the Yellowstone River. Some guides even offer backcountry trips where you will fish mountain lakes and streams that don't see the traffic that the big rivers see. There are options for all abilities and budgets, and if you have never fished in the Bozeman area before, it is worth it. Guides will have the local knowledge on where fish are biting, what they are biting on, and can usually give you some advice on your technique. Water in the West is almost as valuable as gold, especially in places like Nevada, Arizona, and California. In Montana, we are a little more fortunate than those other states, but all western states still depend on the snow that falls during the winter to fill our streams, rivers, lakes, and reservoirs. In years with less snowfall we may experience a longer fire season, meaning the trees and plants in the mountains dry out and become susceptible to forest fires. More importantly, to fly fishermen, the water levels in the streams and rivers may get low causing some fishing restrictions. All fly fishing shops will be very informed about water levels and how they impact your access to Montana fly fishing. When people think about fishing in the Bozeman area, the have visions of the Gallatin, Madison, and Yellowstone Rivers, but don't forget about some of the smaller rivers and streams. They are still full of fish and usually don't see quite as many fishermen, depending on where you go. If you want to get out and test your roll cast check out Hyalite Creek, the East Gallatin River, Bridger Creek, or even Taylor's Fork down in the Gallatin Canyon. Outside Bozeman had a great article about Hidden Gems and the benefits of fishing in smaller streams. Whether you are fishing with a guide or heading out on your own, stop into the local fly shops. These guys are passionate about fly fishing and love to talk. 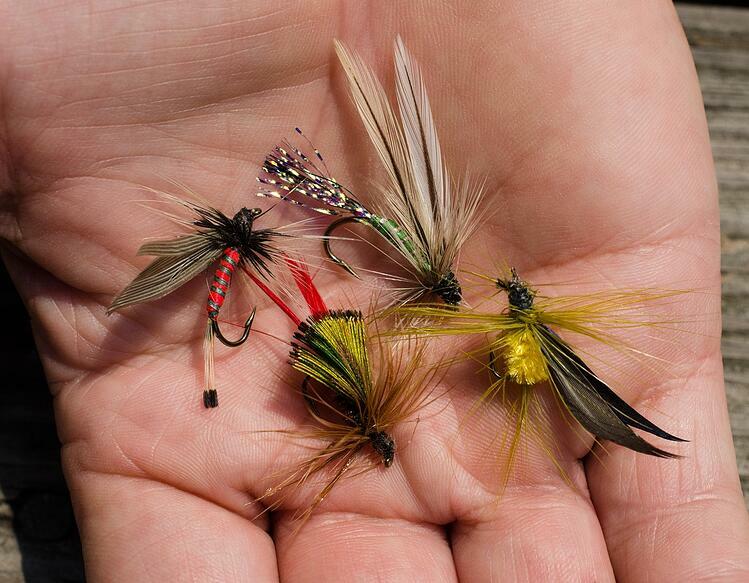 They can help you choose which flies to use, tell you which rivers to try, and point you in the right direction for a great meal or the best beers in town. 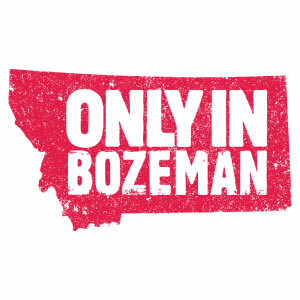 Bozeman attracts people from all over the country to live here and fish as much as they can. Many of these people end up working as guides or in the fly shops, so their knowledge is priceless, use it. It may be the difference in catching a lot of fish or getting skunked. As passionate as people in Montana are about fly fishing and outdoor recreation, they are just as passionate about preserving it. So please be considerate of your conduct on the river. Take trash with you, be aware of others recreating as well, and be respectful of the beautiful surroundings. Montana is truly the last best place, and the people who live here would really like to keep it that way. They love sharing their incredible natural resources with you and hope that you really enjoy your time in Montana so much that you can't wait to return. 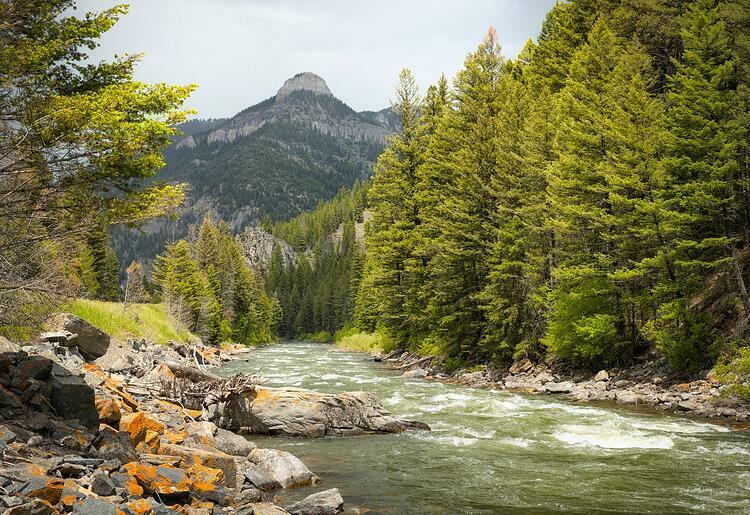 If you aren't excited about fly fishing in Montana, then you might want to check your pulse. Beware, you may fall in love and never want to leave. Just ask the guys in the fly shop how they found their way to Bozeman. Many of them start out just like you, planning a fly fishing trip and end up living the Montana fly fishing dream. At least for your visit, you get to live the dream for a few days.